From photos to phone numbers, our mobile devices carry a lot of important information. 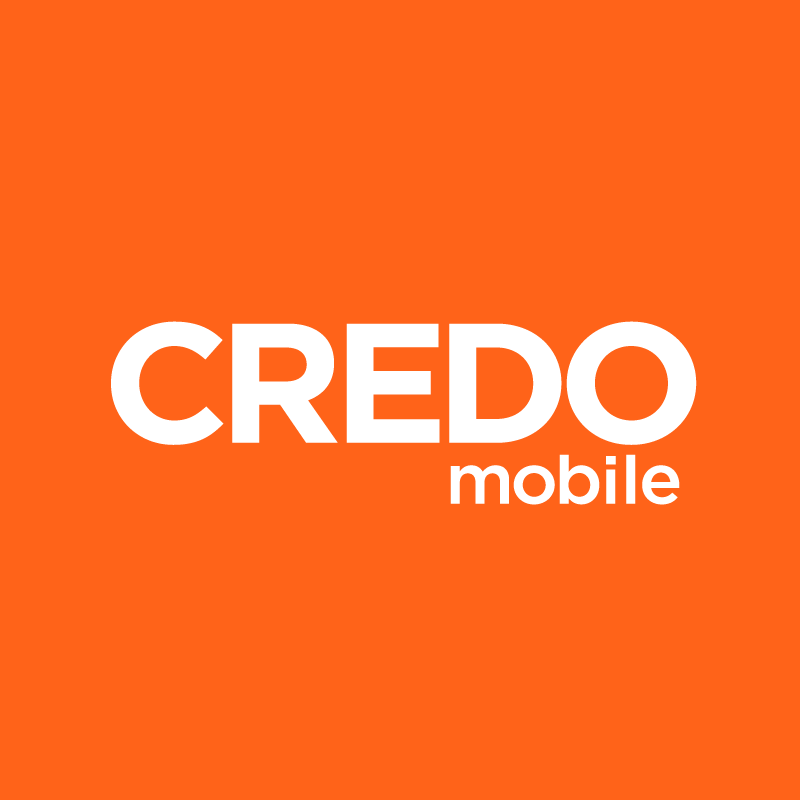 At CREDO Mobile, we understand how important it is to keep your info safe. To ensure your information is accessible in the event that you decide to to purchase a new device, or if you’ve simply misplaced it - we recommend that you take steps to backup your device. All Apple devices come equipped with the option to utilize the iCloud. iCloud provides up to 2 TB of storage and encrypted backups of your media. You’ll be able to store content located in your Apple apps such as photos, notes, calendar invitations and more. 1. Ensure you are connected to Wi-Fi for the entire process. 2. Go to Settings > Select your name, then tap iCloud. Once you have logged into and set up iCloud, you may continue to access it through your device, or through your computer at the iCloud website. In order to ensure all your information is backed up, there are a few different steps you want to take with your device. You’ll want to backup the Google Photo and Google Drive apps as these are where you store your files and photos. You can store them by using the Android Backup Service. Backup service makes it simple to restore not only your files, but your preferred settings on a new phone. If the Google Photo app is not pre-loaded on your phone, you can download it from the Google Play store. Be sure to set the app to automatic backup. Google Photos gives you unlimited free storage if you upload photos and videos with the High quality setting, which most people are happy with. If you choose Original quality, your storage space will be limited. With the Google Drive app, you can store many kinds of files in the cloud, such as documents and sheets, so that you may access them from other devices. Like Google Photos, Google Docs probably came preloaded on your phone, and could be downloaded from the Google Play store if not.